Cold water soluble film for embroidery. 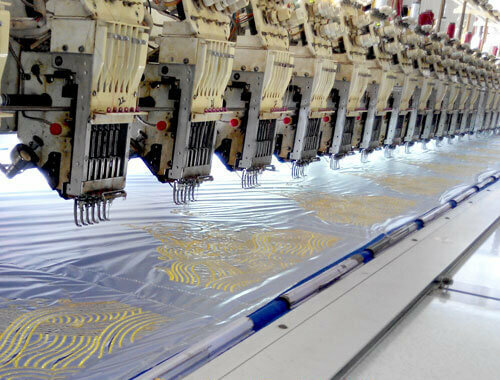 In order to meet the requirements of embroidery machine, fast dissolving water soluble film was brought in our company. This product can dissolve at room temperature(15℃ to 30℃) within 30 seconds, completely soluble after two minutes without any residue or harmful substances on the embroidery materials. Which is widely used in high-grade underwear, fashion, lace, embroidery and mesh cloth. Cold water soluble film as temporary carrier be applied to computer embroidery, used as backing paper. This product is almost replace traditional water soluble stabilizer. Hot water soluble need above 60℃, some special fabric can’t resist high temperature will easily wrinkle, discolor, time-consuming and not beautiful. 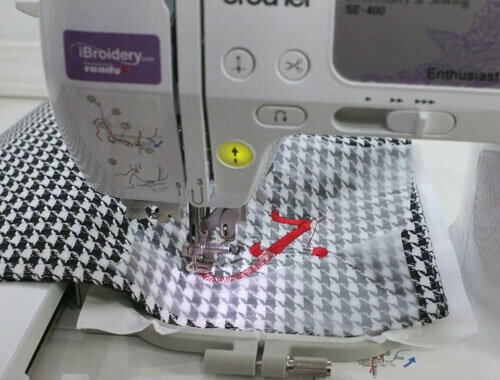 Cold water soluble film solve the problems, make embroidery convenient. 5. Normal temperature water dissolving processing, cloth and embroider threads is not easy to change color or fade. 5. Cold water soluble film resisted to mineral oil and organic solvents, but keep away from the strong acid and alkali, chlorine free radicals, and other material maybe cause chemical reaction with PVA.